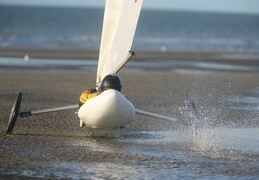 For speed and strong feelings lovers, the sand yatching is for you! Easy access, everybody will quickly have fun on the large beach sand of Dunkerque.  Supervised by profesionnals, we are pleased to propose you to participate to the SAND YATCHING CHALLENGE organize on Tuesday 4th, June 2019 from 6:00pm to 9:00pm in Dunkerque. Everybody is welcomed, no matter your level, by groups of 12 people x 4 groups. 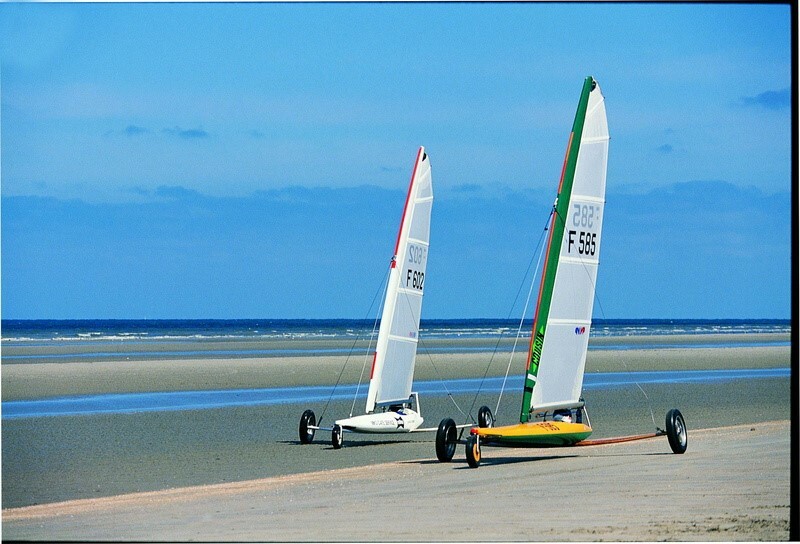 During the event registration process, just click on “I’m interested in participating to the Sand Yatching Challenge” and we will send you more information few weeks after. First come, first serve! There a free buses from the city center and from the Kursaal to the Licorne sand yatching center – estimated time 15 minutes. Line C3 – take the bus at “Malo Plage” direction “Leffrinckoucke plage” and stop at the terminus “Leffrinckoucke plage”. Once you are in front of the sea, take left during 50 meters to arrive. If you are less than 15 people participating, the price will be reduce. The organizer reserves the right to cancel the event in case of bad wether or low participation. In any case, you will receive a full refund.